Thank you to everyone who participated in our Inspirational #134! 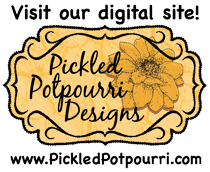 We had such fabulous projects entered in this challenge from everyone! Congratulations to the creators of our three Inspiration Projects from Inspirational #134! 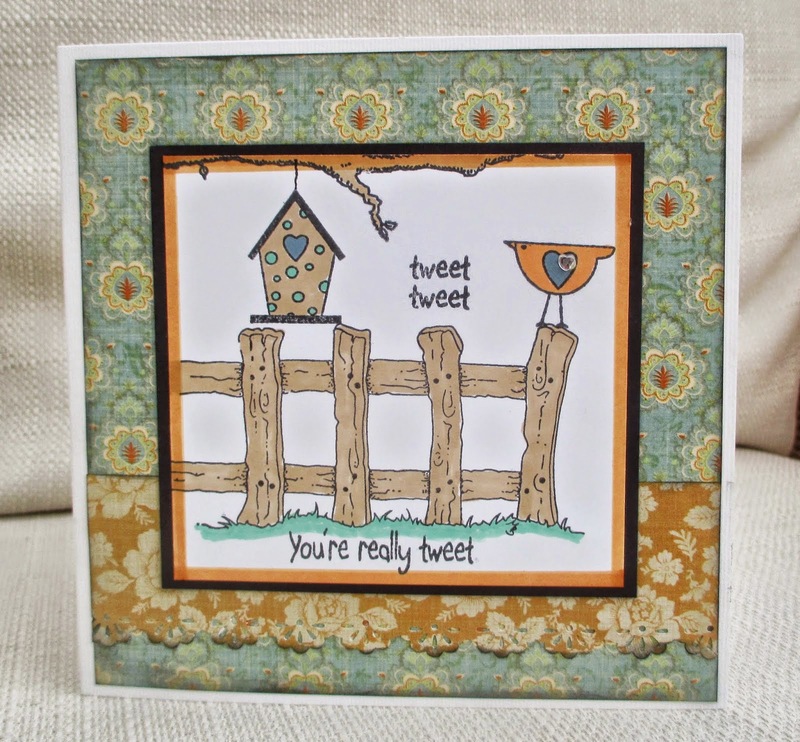 We just love the scene she created here with her stamps! The papers and colors work so well together! 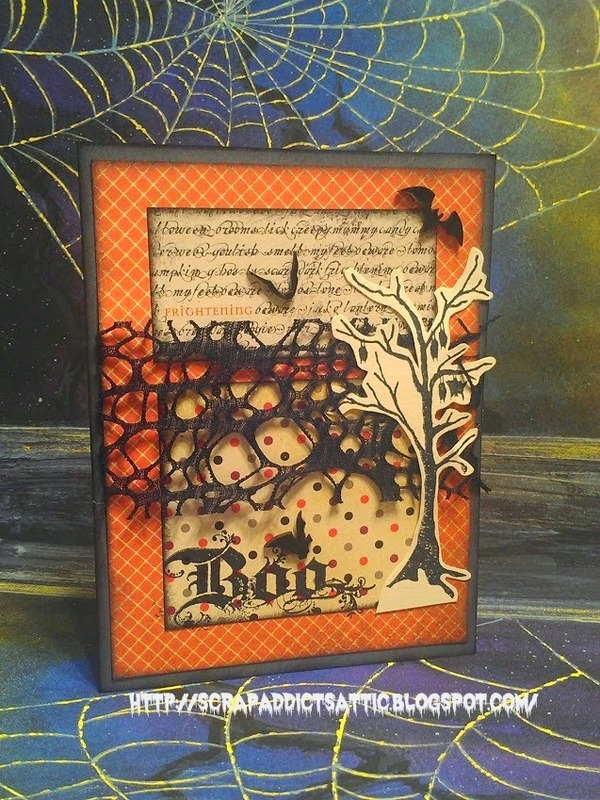 Spooktacular design! Such a cool tree, and those bats feel like they're coming right off of the card! This card is really beautiful! 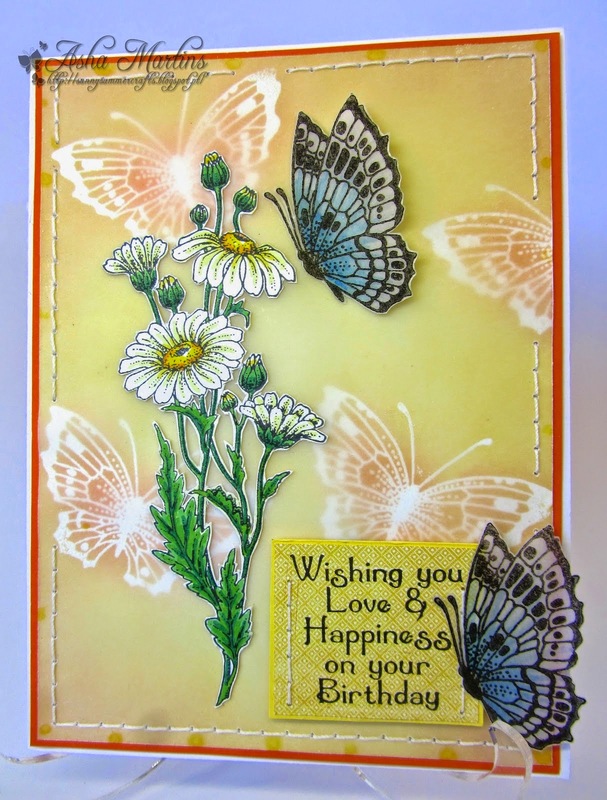 Those butterflies and flowers are just fabulous, and the stitching is a great touch! If your project is chosen as one of the Inspiration Projects, please send an email to - challenge AT redrubberdesigns DOT com - to collect your badge. Please include your name and Inspirational number your project was created for. 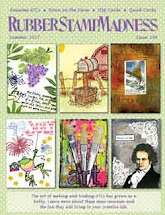 There is still time to join in our current Inspirational #135, Stay Focused on Stamping Anything Goes, hosted by Lynda. Please link up your project by 11:59 PM (U.S. Central time zone) on Wednesday, September 3rd. And don't forget our next Inspirational starts on Thursday, September 4th! Thanks for picking my card! Congrats to Asha and Paula . Thank you for the honour and a round of applause for Marina and Paula.